​The Transportation Security Administration official accused of sexually assaulting a passenger at Denver International Airport will not be charged with a crime, the local District Attorney’s Office announced on Wednesday. In December, Jamelyn Steenhoek, 39, accompanied her 13-year-old daughter to a departure gate at DIA when she was stopped for a pat-down. Although Steenhoek was not boarding a flight that day, she set off a security alarm at an airport checkpoint and attracted the attention of TSA officials. After what she described as a “pretty invasive search” by a female TSA agent, Steenhoek filed a complaint with the Denver Police Department, which in turn opened an investigation into the incident. Now that criminal charges will not be filed against the official, Steenhoek says she isn’t happy with the decision. According to district attorney spokesperson Lynn Kimbrough, two deputy district attorneys looked over the details of the incident, and both concluded that the case should be dropped along with any charges. She added the attorneys did not think they could prove the TSA’s pat-down had elements of abuse or gratification. 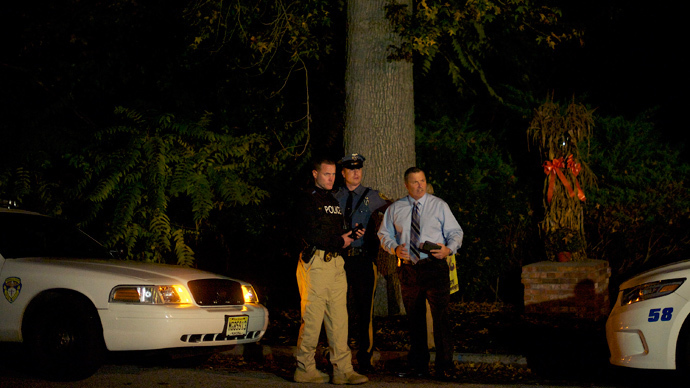 “We would be unable to prove it beyond a reasonable doubt,” Kimbrough told CBS. As RT reported last month, Steenhoek was escorted into a separate room for a search after he tested positive for traces of explosives – something Steenhoek said could’ve been from filling her car with gas earlier in the day. 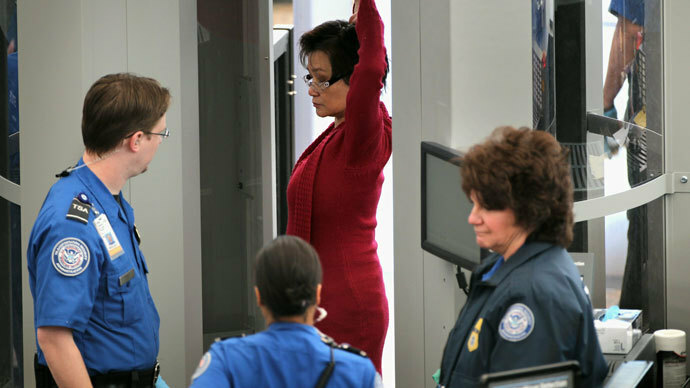 During the examination, Steenhoek claimed the TSA agent “cupped” her crotch touched her armpits in an uncomfortable manner. 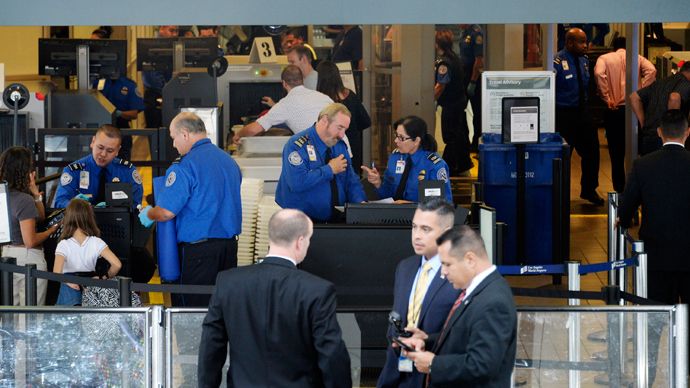 The TSA has not commented on the district attorney’s decision to drop the case, but last month the agency said it was “confident” an investigation would show its agent did nothing wrong. 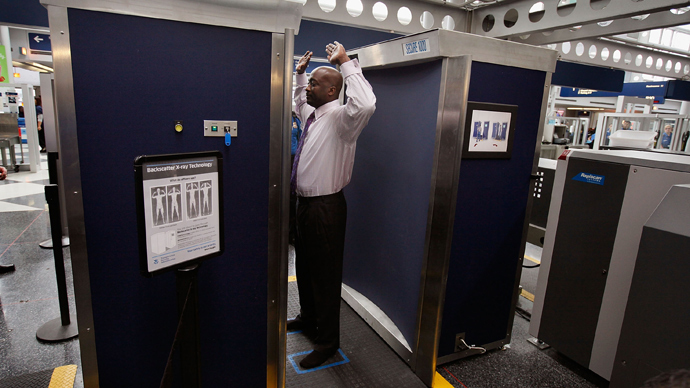 “TSA’s security officers are trained to perform each pat down in a professional manner to ensure that all individuals are screened to the same standards. 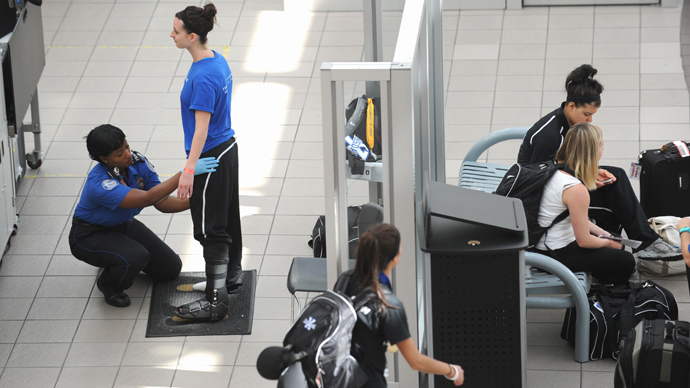 Complaints about pat-down procedures are thoroughly investigated, and the agency takes appropriate action, if warranted. 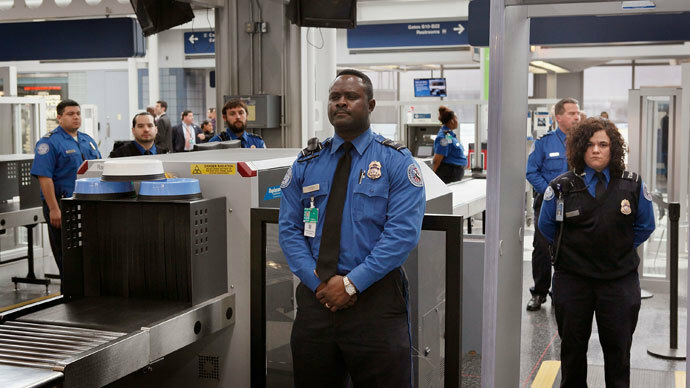 The agency cannot comment on an ongoing law enforcement investigation, but is confident the facts will support our officer’s adherence to proper pat-down procedures,” TSA spokeswoman Carrie Harmon said in a statement.